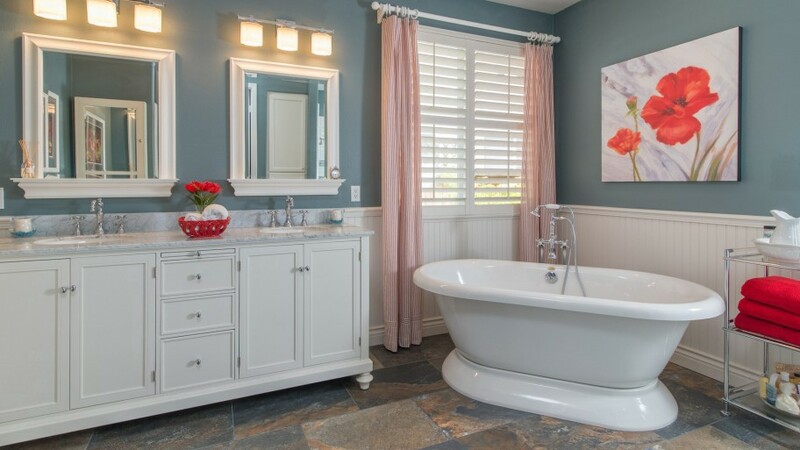 When designing a bathroom, the last thing you might think about is making it child-friendly. Sharp faucets and fixtures might look nice, but when bumped into can be dangerous. Wet surfaces are another caution to watch out for! 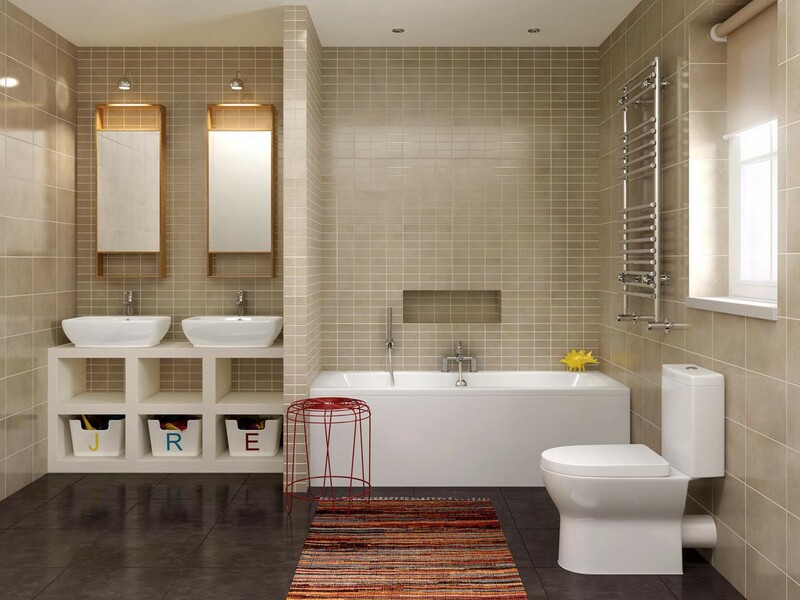 Here are a few easy tips that will make your bathroom more child-friendly. There are a few ideas on having support for your child. A very aesthetically pleasing way would have the bottom draw of a vanity as a step. You can pull this out and push back when not in use. 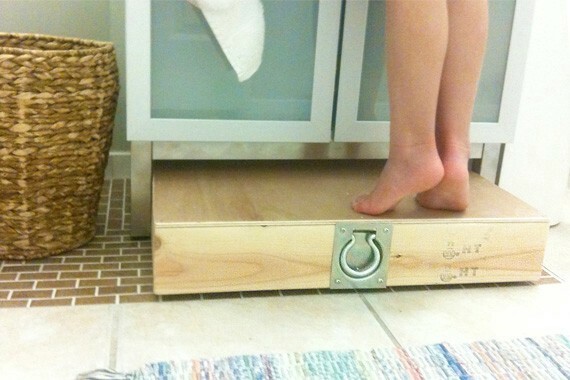 Otherwise a small stool would help your child reach the vanity, bathtub or toilet! If you have small children, chances are that the cabinets could cause harm if they run into them! This can be dangerous so choose fixtures that aren’t sharp — round corners and edges are safer. If your shower is over your tub, look at getting a non-slip mat. 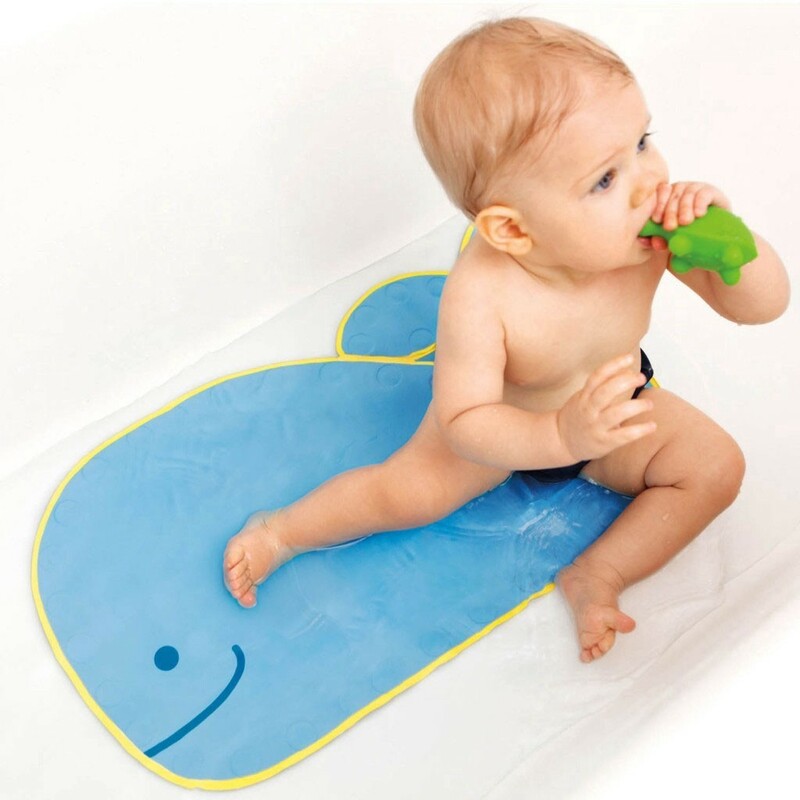 Now your baby can splish splash around without the worry of them slipping around. We know children love getting their hands dirty and walls can fall victim to messiness. If you don’t have your walls tiled, wainscotting can be a good alternative. If it gets dirty, you can easily wipe it clean. By swapping out your towel rail to hooks, you don’t have to worry about your kid struggling to reach their towel or putting it back nicely. 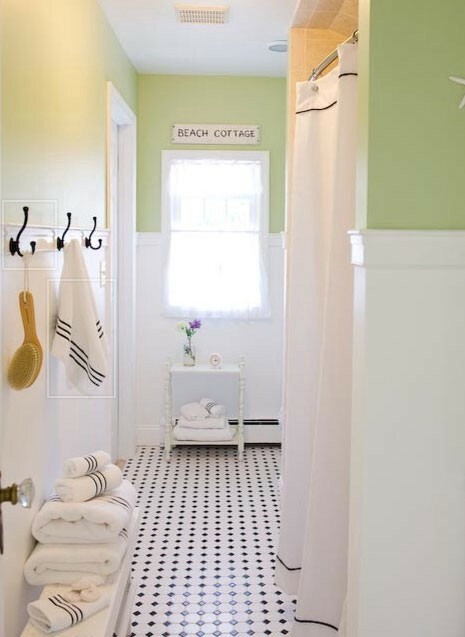 With a towel hook, it’s easier to reach their towel and it’ll make your bathroom look neater.